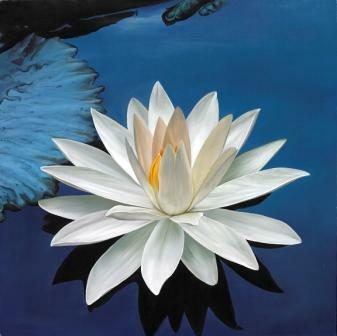 The Flowering of the Heart is something that happens quite naturally when we are drawn by grace deeper and deeper into our spiritual heart and the Divine Source within us springs to life, our True Self, the vast clear silent open space at the center of our being, a place of pure light and love. When that happens, the floodgates open and the living waters of Spirit, floods of unconditional love, begin to flow out of our hearts, transforming us and everyone and everything they touch. As we bask in the unconditional love of the Divine that has awakened within us, fear and self-judgment melt away, giving place to self-acceptance and love. When we begin to love and accept ourselves exactly as we are, we naturally begin to accept others just as they are. This creates a space around us in which others experience self-acceptance and unconditional love and they themselves begin to spontaneously transform. People are drawn to us. Connection is automatic. True compassion, feeling for others, is effortless. The whole process is quite contagious. As we are healed and transformed within, people around us are transformed, our relationships are healed, our lives are increasingly filled with miracles, and the very world around us begins to shift. The outer world is a reflection of the inner world. It reflects our inner state. 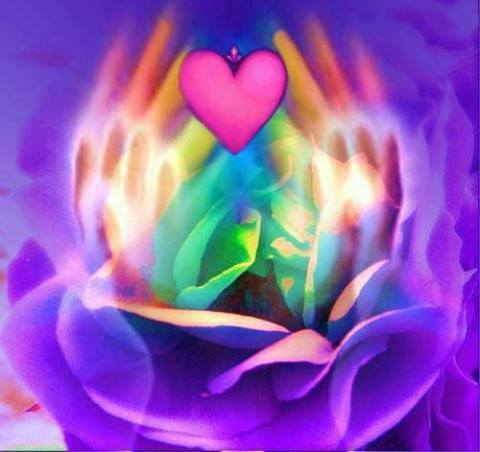 When our hearts flower within us, the outer world begins to blossom with Love and Grace and miracles. Everywhere we look we see the Divine Presence shining in and through every form, and we are in love with it all. Over time we dissolve in love and oneness with all that is. That is the Flowering of the Heart. For some the spiritual journey is about pursuing higher states of consciousness, awakening, enlightenment and transcendence. 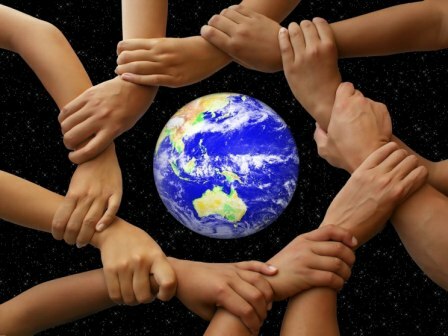 For others it is all about unity with the Divine. For others it is about embodying Spirit, becoming fully human and reaching out to the world in very practical ways. The Flowering of the Heart is a middle path that naturally results in all of these things. The Pathless Path is the New Paradigm, the True Path of Mastery! Our passion is to help people discover the inner strength, clarity & freedom to follow their own unique path, to take back their power & let go of excessive dependence on outer spiritual forms & teachers & structures. This frees us to follow our own heart & be led by our own inner Divinity, without unnecessary external interference from gurus, religions, spiritual organizations, hierarchies, doctrines & rules. In this way, we can be Sovereign, Sentient, Divine Beings, which is our birthright. This is the New Paradigm & the true path of mastery. All of our teachings, transmissions & processes have this goal in mind. From that place of personal empowerment & freedom, we can all make a much more valuable contribution to our spiritual communities & maintain healthy relationships with our spiritual teachers & mentors.